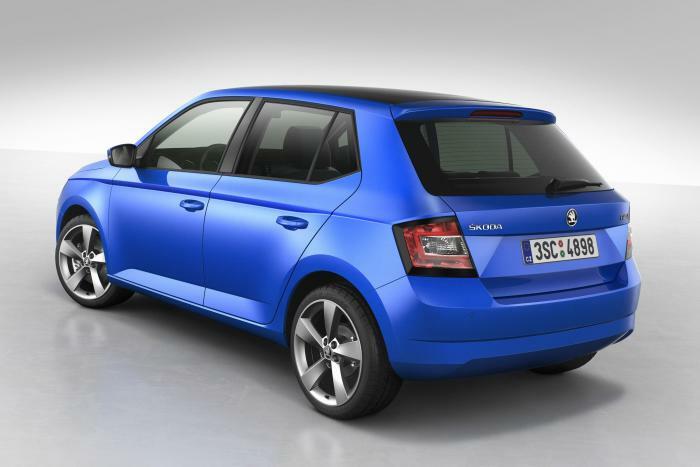 We suspected it wouldn’t be long before some revealing pictures of the Skoda Fabia surfaced online and they have done! 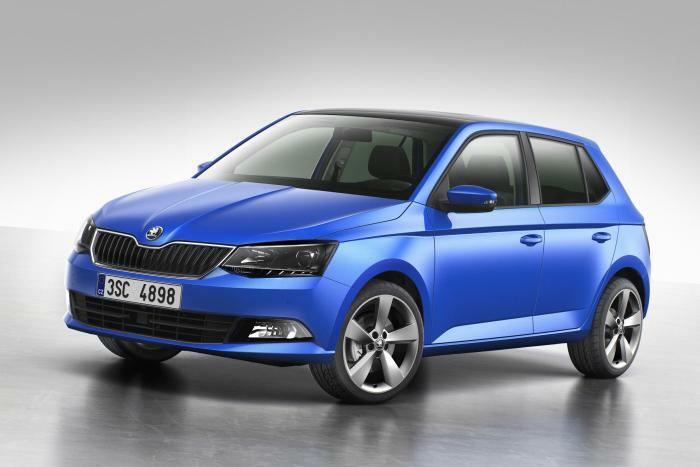 So without further ado, here it is, the new Fabia. A couple of reworks should mean this Skoda Fabia is more sturdy and practical than its predecessor. It is now 90mm wider and 30mm lower, furthermore interior passenger space should be improved should be improved thanks to a longer wheelbase. Details of the engine range have also come to a head. Apparently Skoda will be able to boast the cleanest supermini on sale which will use a 1.4 TDI engine. The only car that could top the 1.4 TDI in terms of CO2 emissions is the Toyota Yaris Hybrid (75g/km compared to the Fabias 82g/km). Unsurprisingly Skoda have looked to Volkswagen for a hand! They have provided the 9bhp and 74bhp 1.0-litre petrol three-cylinders from the VW Polo.